The sixth International Fire Safety and Security Expo-2019 will begin in the capital on Thursday aiming to encourage private sector entrepreneurs to come forward to ensure fire safety and security. 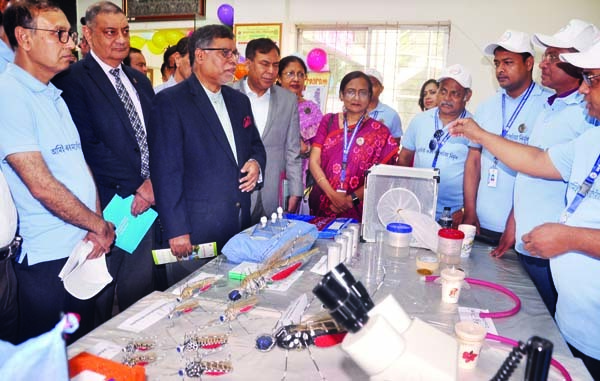 The Electronic Safety and Security Association of Bangladesh (ESSAB) is going to arrange the three-day fire safety and security exhibition at Bangabandhu International Conference Centre here. Director General of Rapid Action Battalion (RAB) Benazir Ahmed, Director General of Bangladesh Fire Service and Civil Defence Brigadier General Ali Ahmed Khan, FBCCI president Shafiul Islam Mohiuddin and BGMEA president Siddiqur Rahman will be present at the inaugural session. 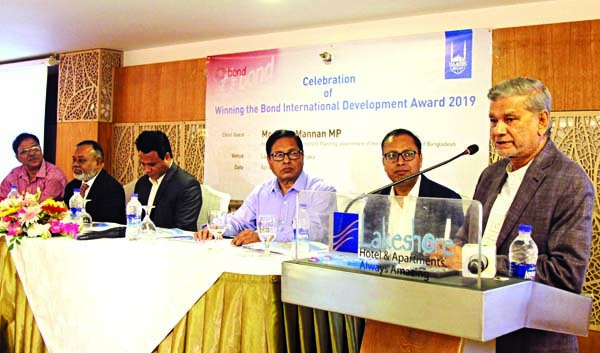 Speaking at a press conference today, ESSAB president Motahar Hossain Khan said Housing and Public Works Minister SM Rejaul Karim will inaugurate the expo at 2:30 pm on February 14.